Looking for an independent job with a lot of responsibility? Keep reading! 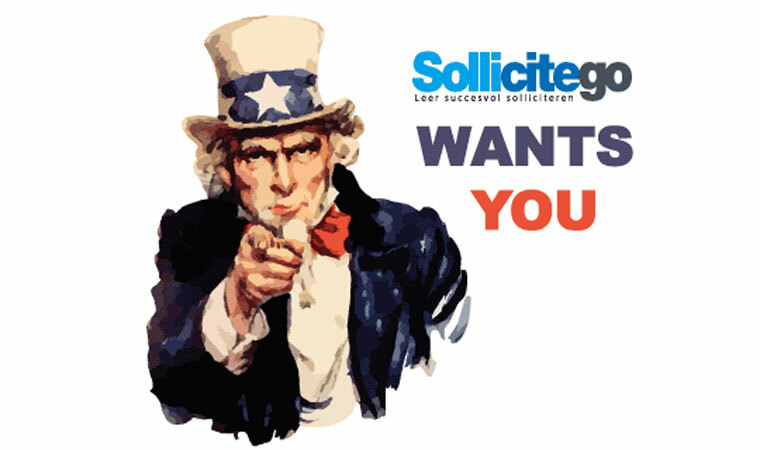 We are the leading private company for career advise in the Netherlands. On daily basis we train, guide and advise young professionals how to conquer their next job successfully while having fun! You will be a viral part in our day to day business. You are in direct contact with our clients (English language), explain our services and offer tailored solutions to there needs. You will be based in Vlorë and receive intensive training at the start. Beside client contact will you assist the CEO in administration tasks. Personal training and development from the CEO. You will be contracted as a sole trader and receives besides a set payment bonuses and holiday’s. An established European brand (Dutch) on your resume for future career steps. Flexible working hours. Everything is online so you can work from anywhere, anytime. A highly self motivated professional. To be flexible in working hours. Able to listen to a client, ask questions and offer the right solution (sales minded). Perfect in speaking and writing in English. Willing to take over personal tasks from the CEO. Hungry to learn. We have you rather make a mistake than not trying it. Experience with WordPress, Link building (SEO) and e-commerce is preferred. We would like to receive your resume and a short story where you explain who you are, what makes you happy and while we should invite you for a job interview? We dare you to present your motivation in a short movie. 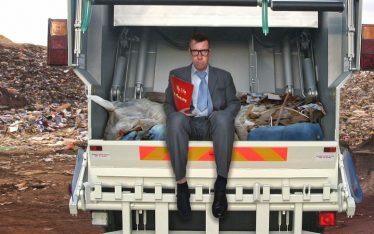 Don’t worry, even if we are the best in making (video) resumes we do not expect you to do this (yet). We will let you know within a week if you are invited for a Skype interview. The next step will be a personal interview with the CEO in Vlorë. 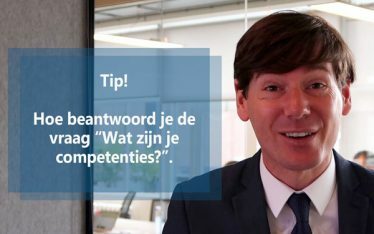 Bas is een expert op het gebied van solliciteren. Tijdens zijn loopbaan heeft hij o.a. 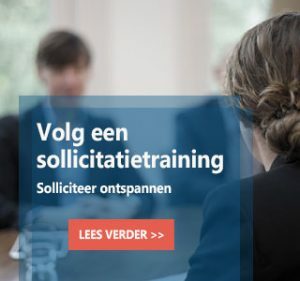 duizenden sollicitanten geïnterviewd en trainingen gegeven m.b.t. het afnemen van sollicitatiegesprekken. Daarnaast onderhield hij contacten met eigenaren, recruiters en P&O-medewerkers, van kleine bedrijven tot multinationals. Opslaan my NAAM, E-MAIL, and website in this browser for the next time I REACTIE.